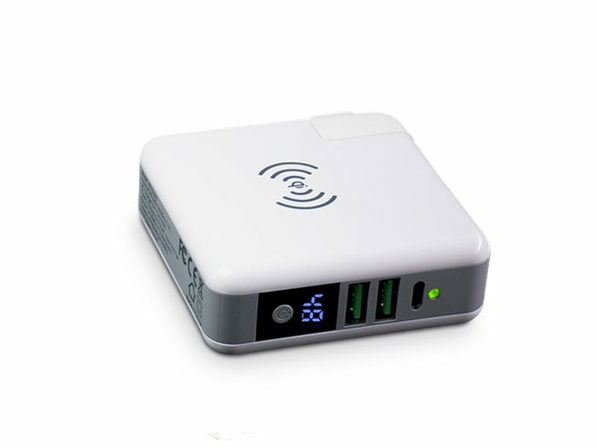 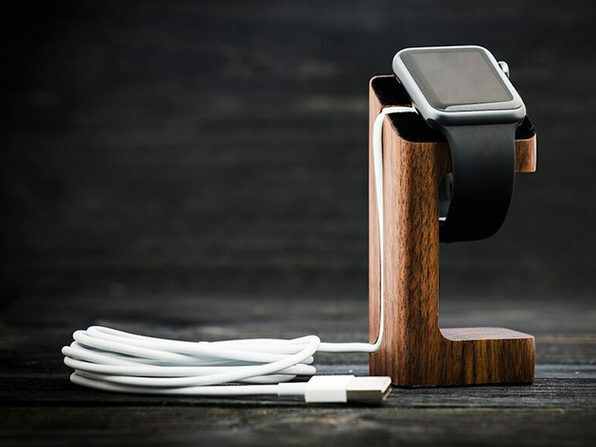 Traditional craftsmanship meets modern technology in this brand new charging dock from TRNDlabs. 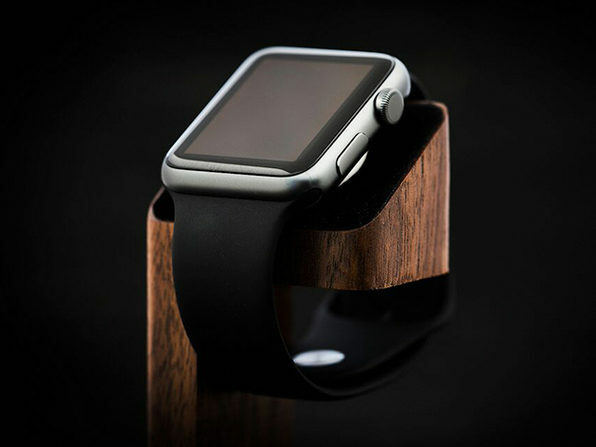 Your Apple Watch deserves to be flaunted with pride even when it's off duty, and this natural wood stand will keep it powered and on display for all to see! 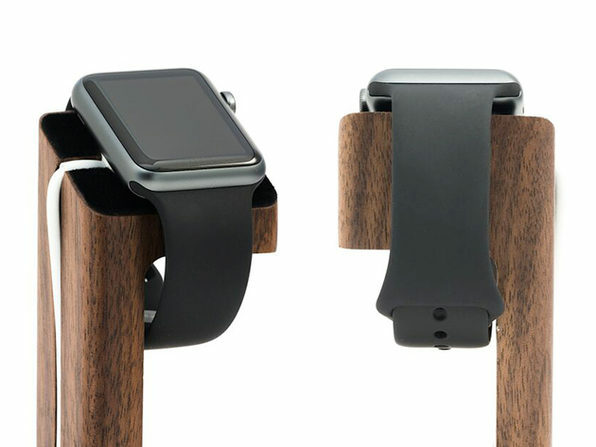 Choose from a walnut or oak grain! See above to select. 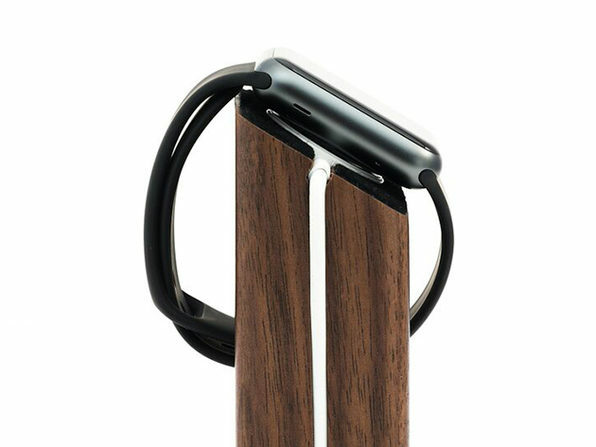 For Natural Wood Apple Watch Charging Stand in walnut. To purchase in oak, see drop-down above.